Gasless laparoscopic surgery means performance of operative procedures under video monitoring or direct vision in the abdominal cavity by lifting the abdominal wall. In 1991, Nagai et al. first performed gasless laparoscopic cholecystectomy by the subcutaneous wire lifting method, a technique for lifting the abdominal wall by using both ends of a Kirschner wire that was inserted subcutaneously. 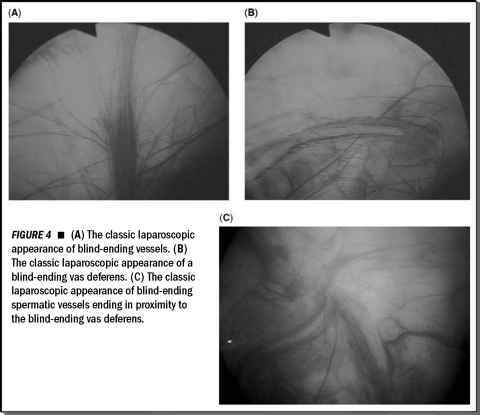 Gasless laparoscopy is different from minilaparotomy, in which all procedures are performed with ordinary surgical instruments under direct vision by illumination of the operating field with headlights through a small skin incision.